Writing is a form of art in more ways than not. It dates back centuries ago in terms of communication. But artists from way back consider this as a technique in creating works of art rather than a form of art in itself. People nowadays rely on technology instead of going with the basics and using different materials since everything can already be accessed on the computer. In terms of art, are you old-school? 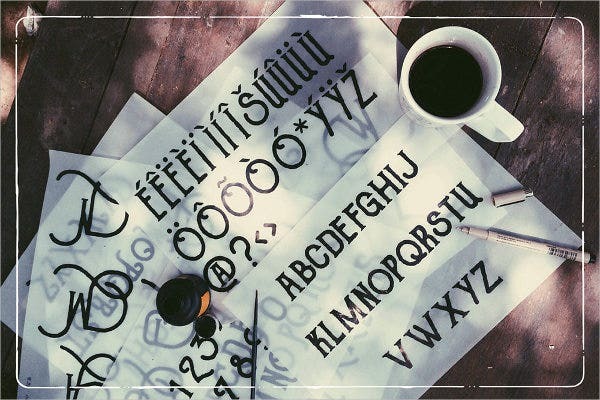 If you are, here are some samples of hand drawn font styles for you to check out. 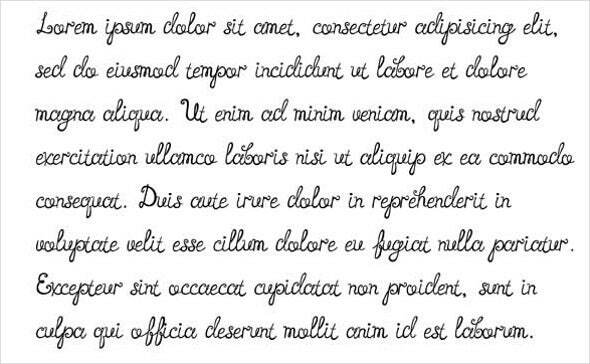 Cursive Hand Drawn Font. Cursive is also known as script or longhand. This is a style of writing in which some letters are joined together to form a kind of flowing manner. The general purpose for this is to make writing faster. There are two methods in cursive however. One is formal cursive where the letters are generally joined, but with casual cursive, it is a combination of joining and lifting of the pen. 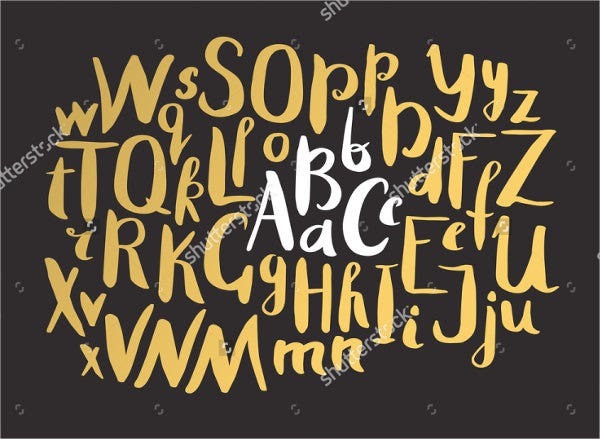 This type of font style can be categorized as looped, italic, or connected. Hand Drawn Script Font. This is similar to Cursive Hand Drawn Font. The difference between the two is that cursive letters are not connected, while script letters are connected to each other within each word. Vintage Hand Drawn Font. 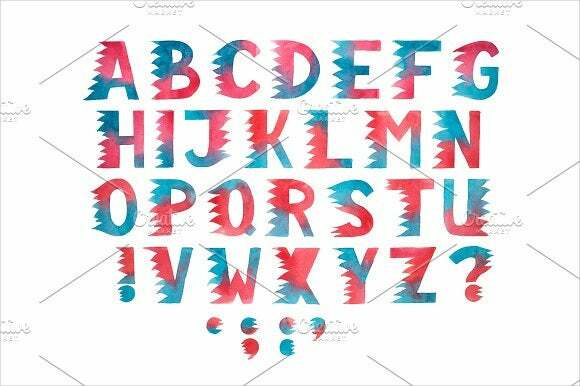 This gives off a creative effect and is also quite stands out from other types of fonts. These are usually used to give off a nostalgic effect. 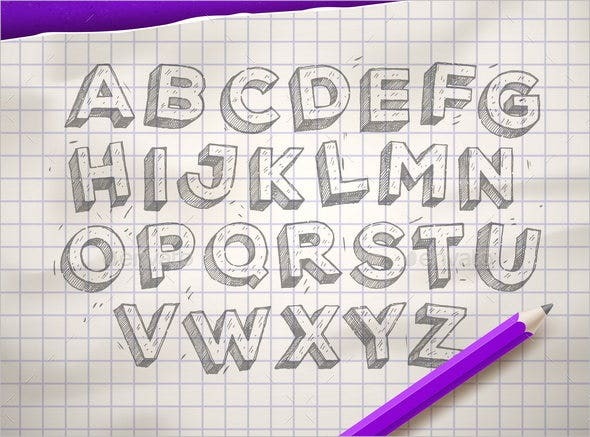 3D Hand Drawn Font. These are great to use for headings and titles. The key to making them seem three-dimensional is to make them look like the light is shining on them and casting a shadow. 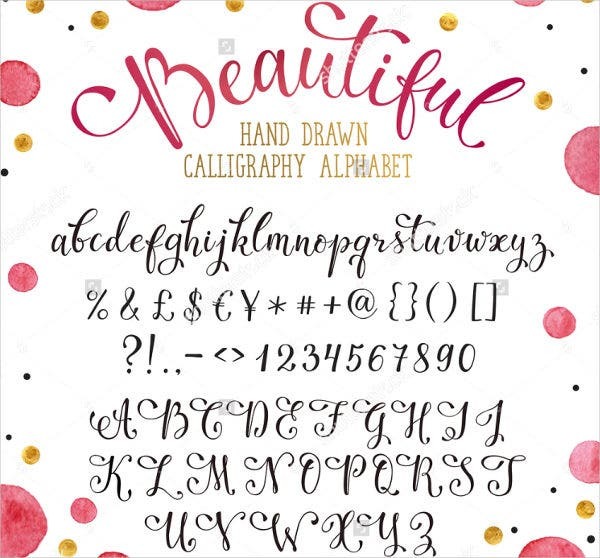 Hand Drawn Calligraphy Font. Calligraphy is a form of art that is related to writing. They are expressed in a harmonious and skillful manner. 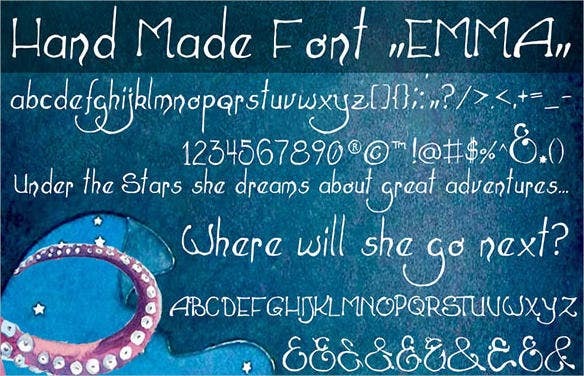 This type of font is great for wedding and event invitations. 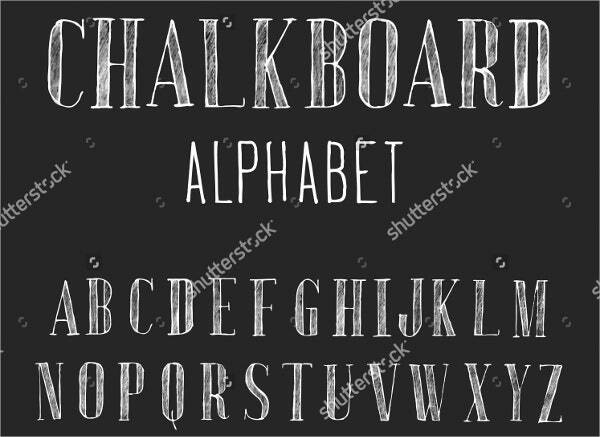 Hand Drawn Chalk Font. Chalk wouldn’t be your first choice as a medium for freehand. But you might be surprised at how chalk can make us feel nostalgic about homework or our school blackboards. It’s a fun font to choose. 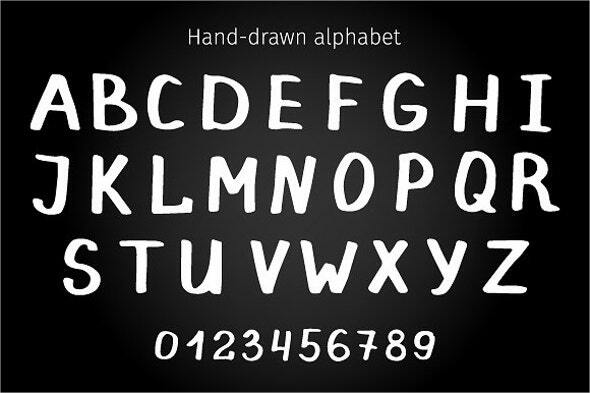 Hand Drawn Graffiti Font. 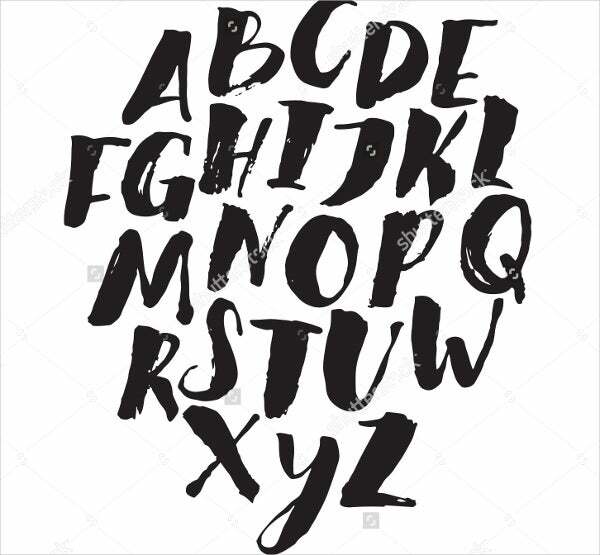 This type of font gives an urban impression derived from the common graffiti art we see painted on street walls. Check out our brush fonts samples on our website. 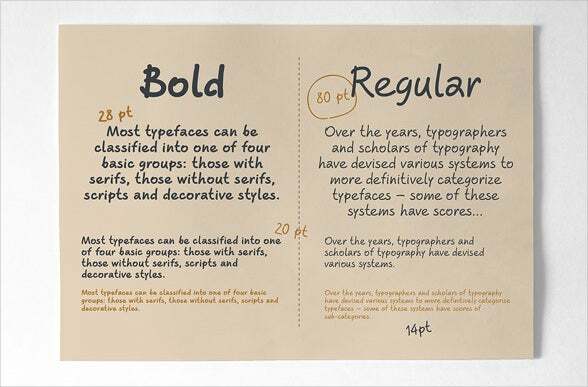 There are many different types of fonts you can explore and experiment on. 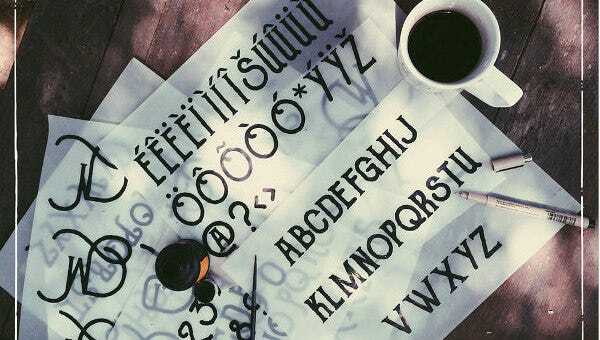 There are fonts you can make using different materials such as brushes, pencils, pens, and markers. Try out different lettering styles with different stroking and techniques if using a computer is not enough. Drawing by hand, or otherwise known as freehand, makes some artists explore more than what technology can never offer to them. 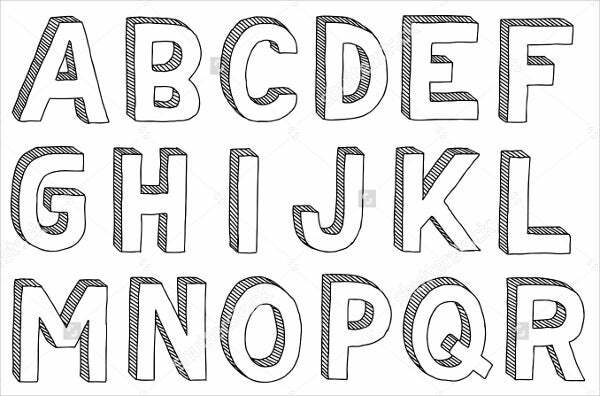 Interested in doodle fonts? Check out the samples we have for you on our website.